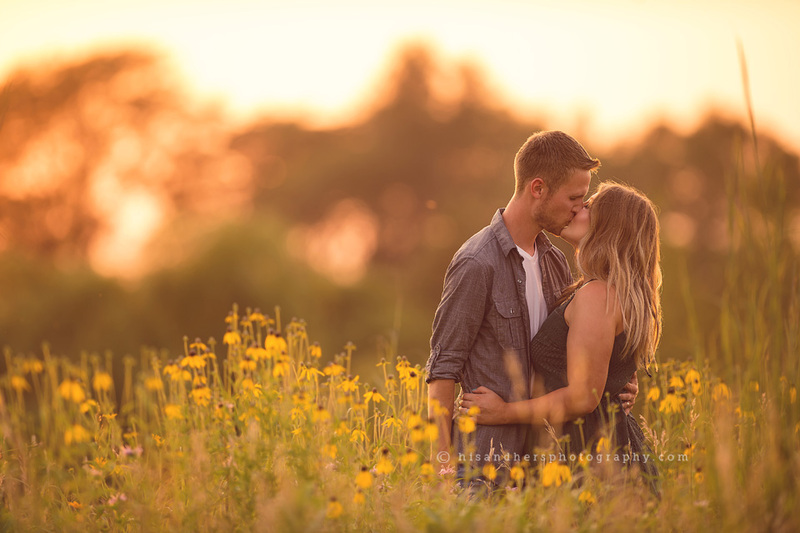 Award-Winning Des Moines, Iowa Photographer: newborn photographer, maternity photographer, baby photographer, child photographer, family photographer, and senior pictures photographer. Like these images? Please share them! Thanks for stopping by, I'm Darcy and I shoot the mamas and the babies and co-shoot family portraits with Randy. I'd love to be part of capturing these memories and creating something special for you. I'm Randy and I shoot the seniors. Senior portrait sessions are so much fun and I look forward to getting to know you and creating something one-of-a-kind to celebrate this milestone. I also shoot families with Darcy and lend a hand for safety in the newborn sessions. His & Hers Photography, LLC. is based in the Des Moines, Iowa metro and serves Iowa and the midwest.